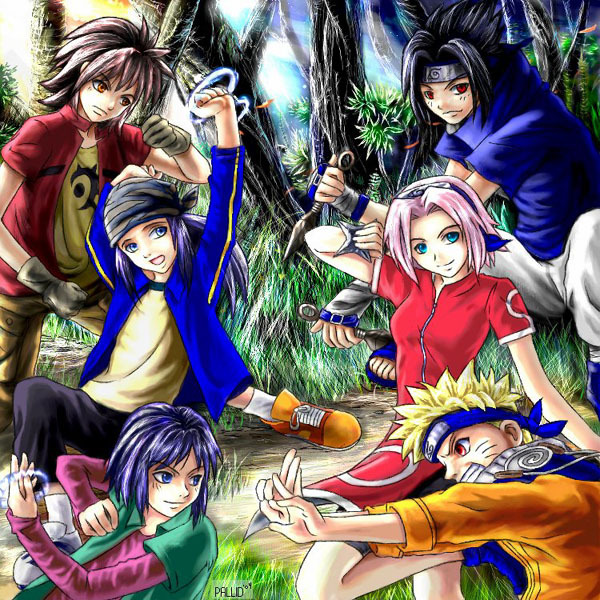 Nice picture, but well.... Digimon Frontier was crappy compared to the originals. It woulda been a little better if it was maybe Tamers, or Data Squad. I love this, great job. I love the coloring on this very good. battles over! Digimon wins! actually you win for drawing this awesome picture.